Tropical House is taking over global charts like a storm with artists like Mr.Probz, Kygo, Thomas Jack, Bakermat and so on. 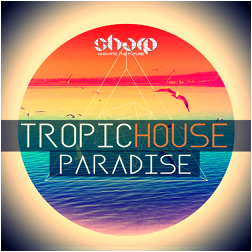 We are proud to present one of the first releases in this amazing genre - "Tropic House Paradise" coming from SHARP (Function Loops Label Group). Welcome to Paradise! Cut them, swap them and build your own tracks like Lego! 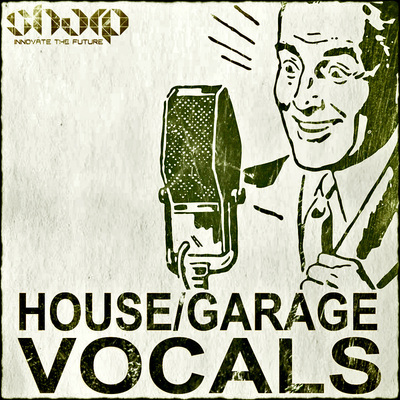 Don't forget to use the MIDI files with your favorite VST to add some flavor. One-Shots are ready to be dropped in any sampler for making your own loops quickly. 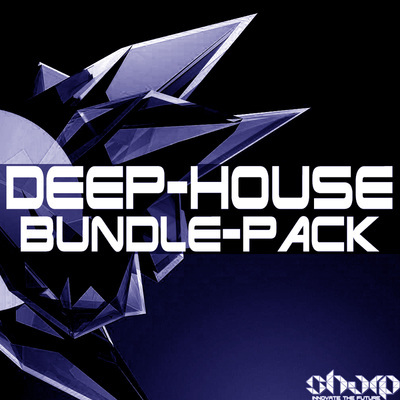 Almost 2GB of content in this mind refreshing sample pack. Also stay tuned for future SHARP releases, as this year we are going to give you all the futuristic sounds you never heard before. Get SHARP - innovate the future! 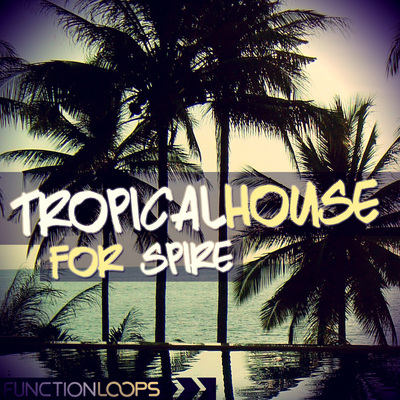 Function Loops is the first label to release this genre to sample packs market!